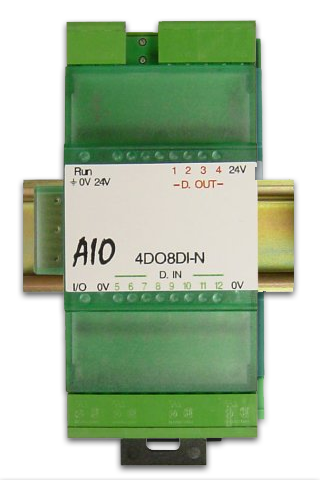 AIO system: the tailor-made solution! 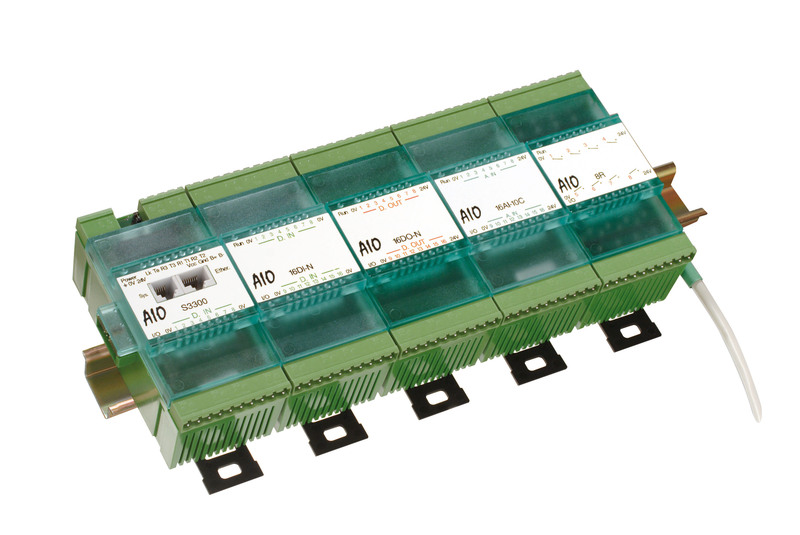 AIO System is the first industrial modular range for automation and software engineering. 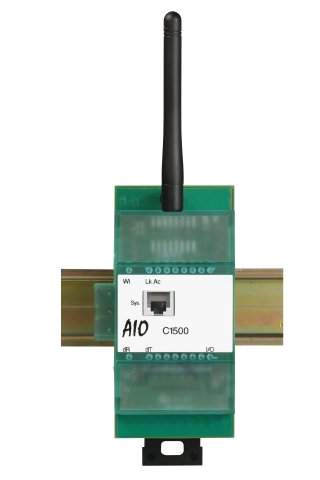 For professionals who want to quickly and easily implement remote or autonomous communicating solutions or to control industrial equipment, in perfect integration with existing communication systems. Benefit from a real competitive advantage by having features or services with high added value to complete your solution. Having a technology partner capable of transcribing your business needs into technical solutions. Guarantee the durability of your solutions. Optimize your development budgets by saving man-days. 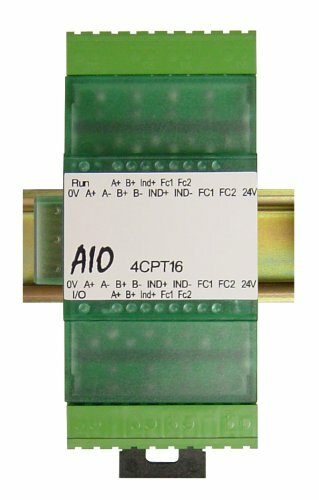 Controller modules of the AIO System range with different power and functionalities. 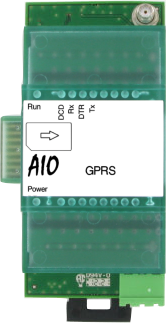 They can be used for the realisation of various architectures: remote I/Os, PLCs, real-time and distributed systems. They can be programmed in a great variety of languages. 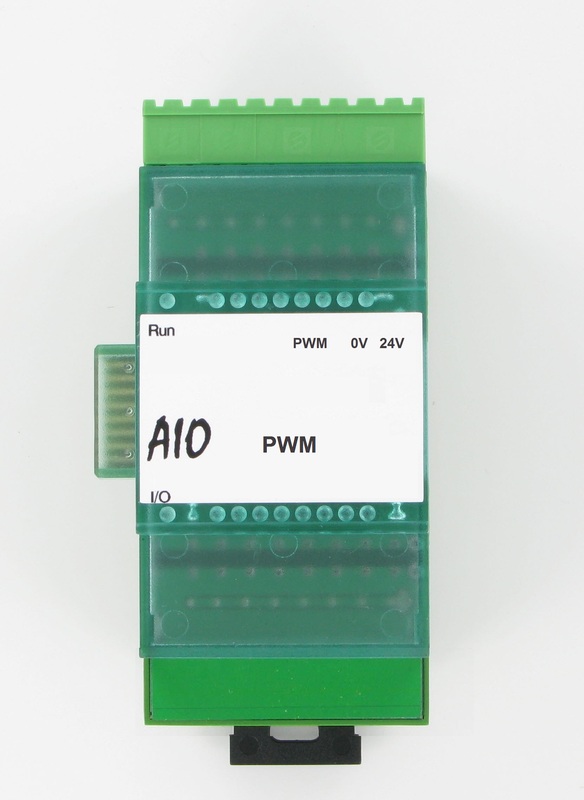 Controller modules of the AIO System range with different power and functionalities. They can be used for the realisation of various architectures: remote I/Os, PLCs, real-time and distributed systems. They can be programmed in a great variety of languages. like Agilia.